It was the fall of 1996 when a young man from local Orange County Boy Scout Troop 543 came to Grand Pet Care Center with a Doggie vision. The Scout requested the opportunity to build an outdoor park where Dogs of all shapes and sizes could run free and enjoy themselves some R&R while boarding at Grand Pet Care Center. Build it and the Dogs will Come, was the Troop's motto - and that they did! With a little financial help from GPCC and a lot of help from the Troops of 543, a large slab of parking lot was transformed into a grassy oasis that any Dog would be proud to run, play and of course relieve themselves on the token Doggie Park fire hydrant. 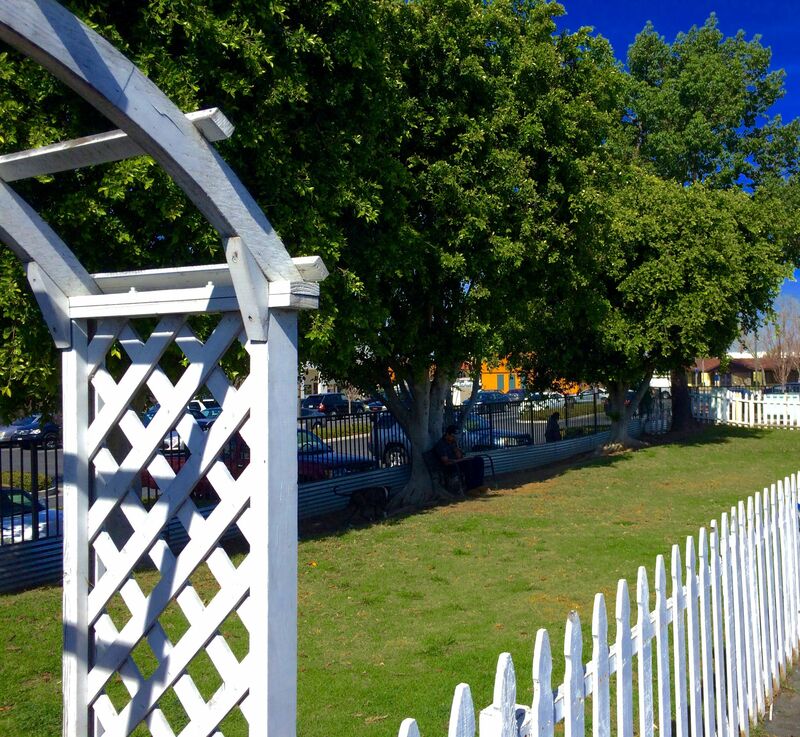 Today, 20 years later, the Doggie Park remains a favorite getaway for the Pooches of GPCC. 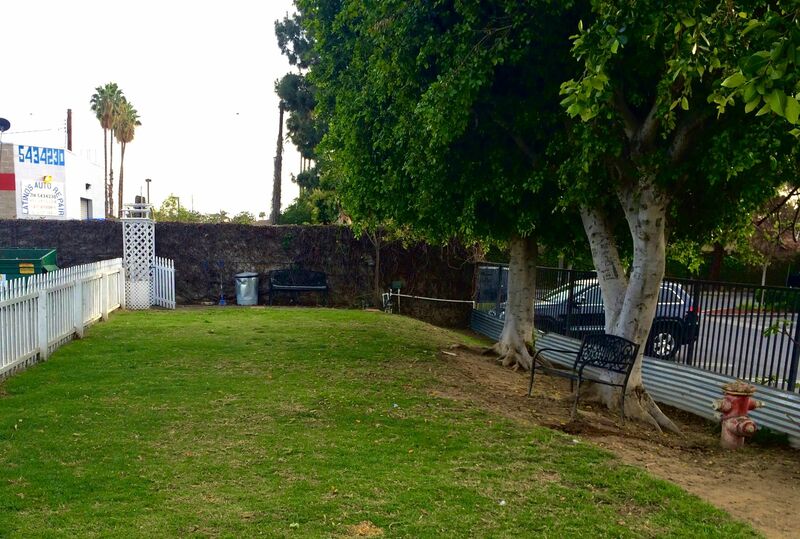 This month, Grand Pet Care Center has invited a local professional landscaping company from Newport Beach, CA to help create a new look for the aging Doggie Park. 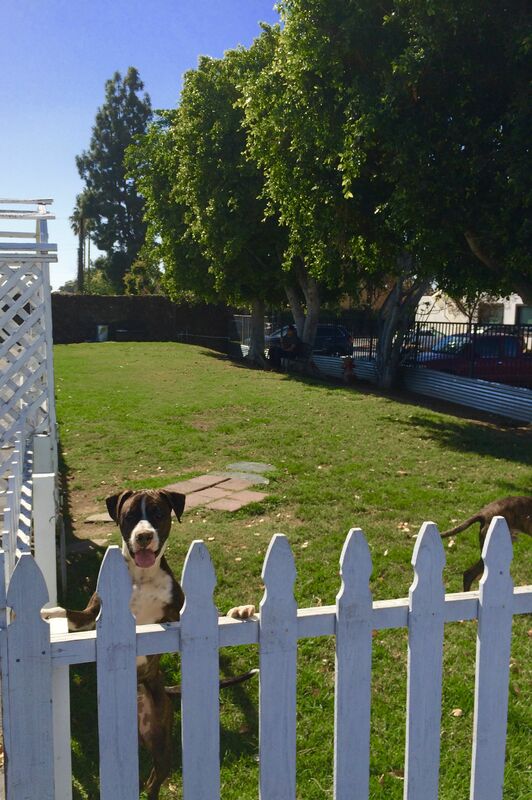 "We're not just throwing up some fresh paint, we're taking this new renovation very seriously and look forward to another 20 years of healthy dogs having fun in the sun", says GPCC Office Administrator, Amy Nguyen. This Summers renovations will include 4 tons of fresh soil, 50 different types of Southern California plant life, 35 yards of added playroom, a fresh new color scheme and with a new identity of course comes a new name.